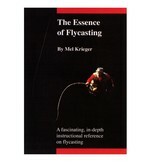 The Essence of Flycasting is teaching at its best. This modern DVD manual has it all. 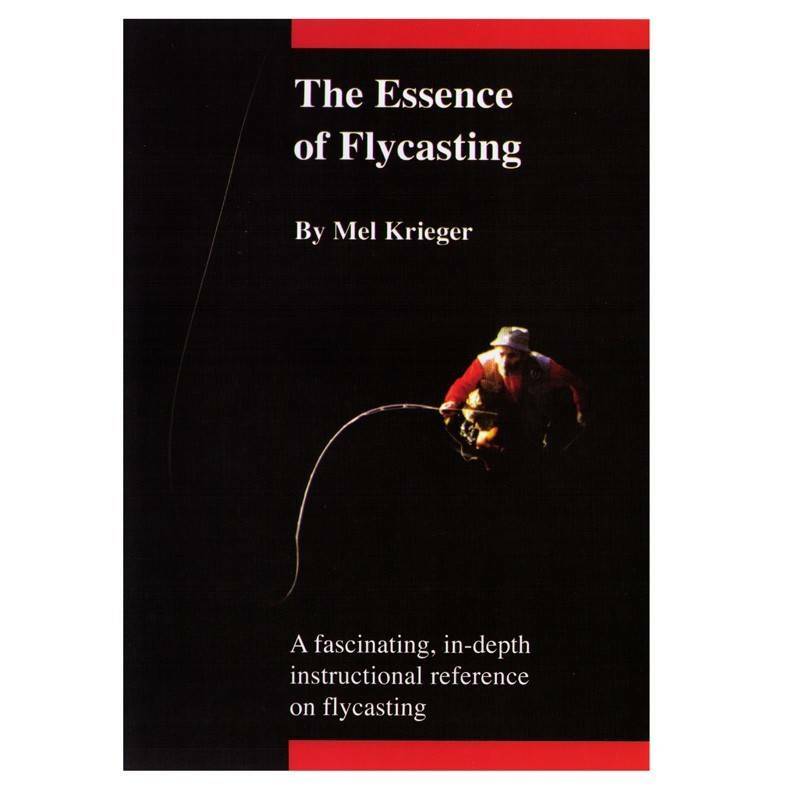 Every important facet of casting is dealt with, from the basics of good hand position to the complexities of fly presentation and the double haul. 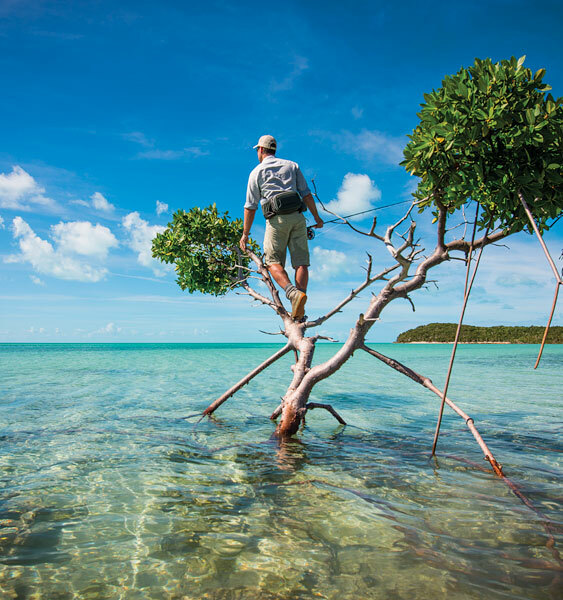 Fishing sequences for trout, bonefish and silver salmon in the Bahamas, Oregon, Florida and Alaska add to the excitement. An inspiring instructional demonstration by Mel Krieger, the international acknowledged master.